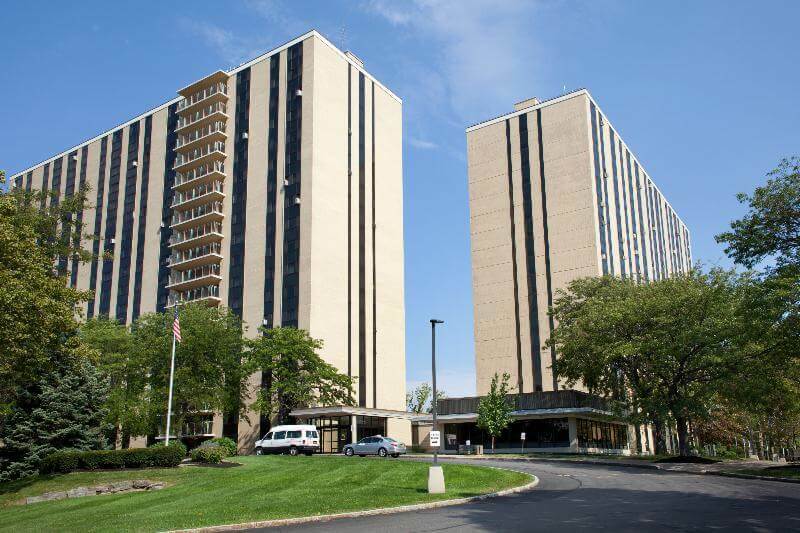 History | Rochester Management Inc.
Three apartment projects for veterans emerged from the initial Rochester Plan effort. 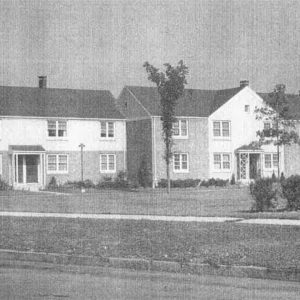 Fernwood Park was the first of these, with 152 two-bedroom units. Shortly after, Ramona Park, a community with 136 two-bedroom apartments, and Norton Village, with 228 two-bedroom units, followed. 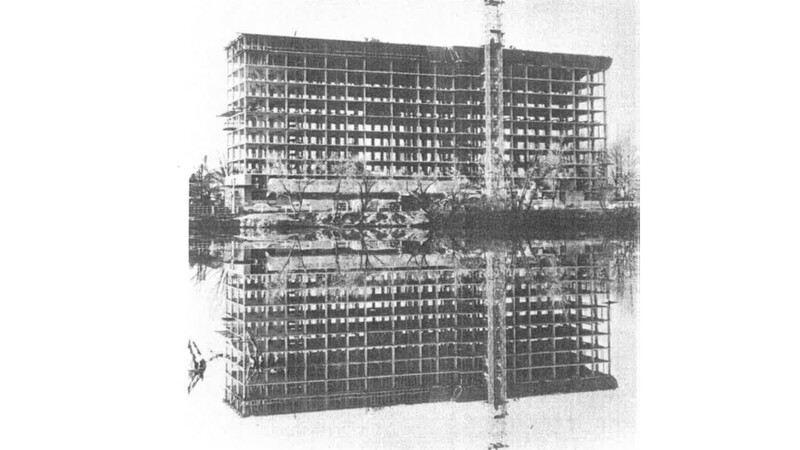 1949 – Rochester Management, Inc.
Rochester Management, Inc. was a natural outgrowth of the Veterans’ Project. 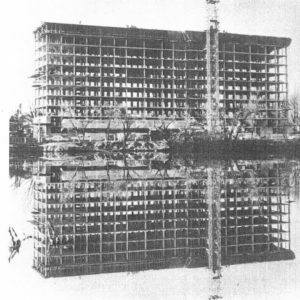 Formed in January 1949, it was established as a nonprofit housing management corporation that became the city’s largest landlord by the 1960s. 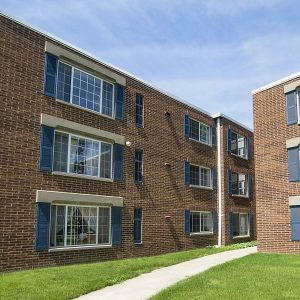 By the 1950’s, Rochester Management had helped ease the housing shortage for WWII veterans. The non-profit then turned its focus to addressing other critical housing needs in Rochester. At that time, similar to the present time, senior citizens were having a difficult time finding decent, affordable housing. 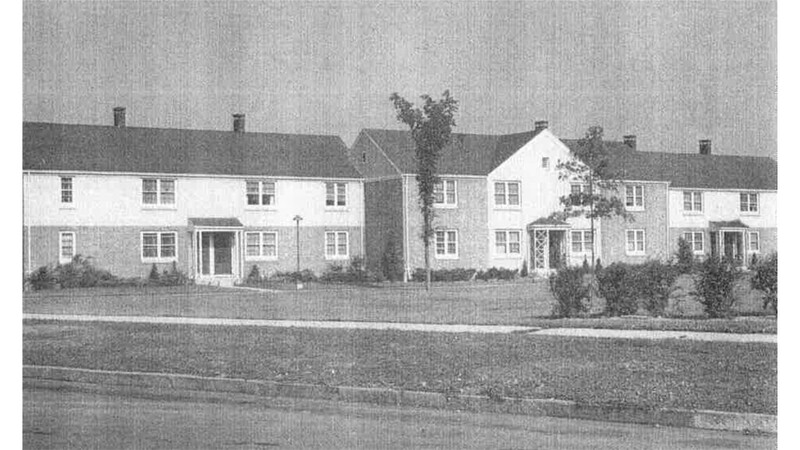 Working in collaboration with the City of Rochester, Rochester Management created more than 850 apartments for seniors during the late 1950’s through the early 1970’s. Cobbs Hill Village, Seth Green Park, Seneca Towers Apartments and Plymouth Gardens senior communities were created. All continue to be fully occupied and managed by Rochester Management today. 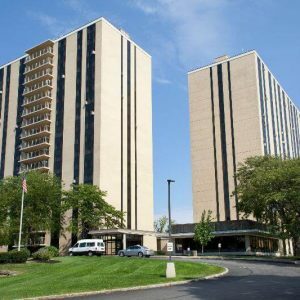 Rochester Management’s reputation for creating affordable housing and solving complex housing issues had spread. Public officials and private groups in nearby communities frequently turned to our non-profit for counsel. 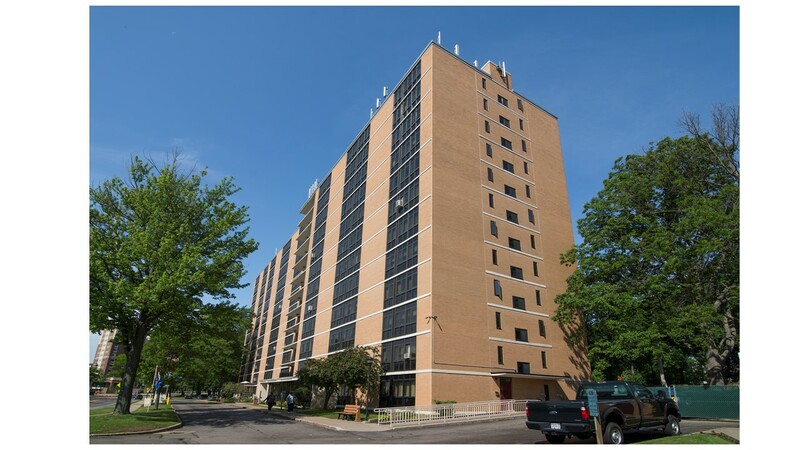 In Syracuse, we assisted in the development of the 596 unit, twin tower community for seniors, Brighton Towers, Rochester Management also assisted in the development and lease up of another 119 unit senior community in Canandaigua, Wilcox Lane Apartments. Both properties continue to be managed by the non-profit today. Throughout the last 25 years, Rochester Management has worked hard to ensure that its portfolio is updated and attractive. The non-profit has refinanced and renovated nearly the entire portfolio at a construction cost of $37.5 million. Annual capital improvements over this period for the communities totaled $43.7 million. 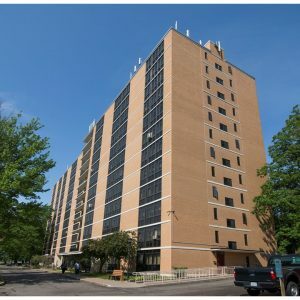 Rochester Management has also partnered with other non profits to bring close to 300 new units of affordable housing for seniors to the Rochester area. 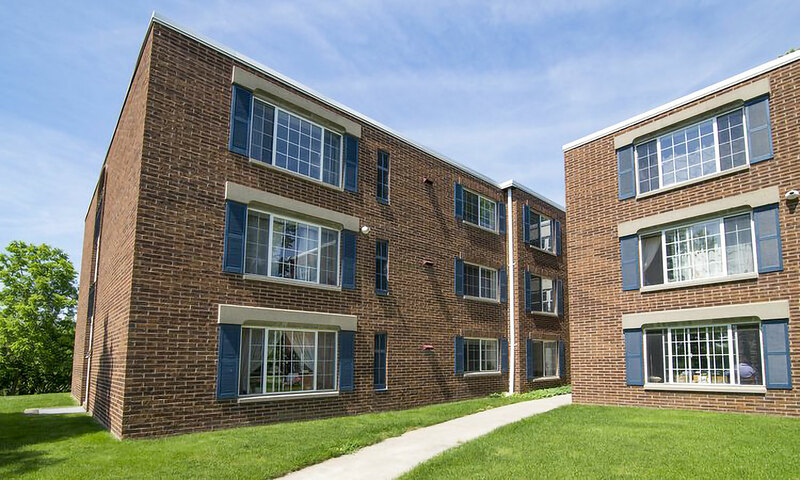 Through these projects, which create sustainable, stable communities and provide homes for the underserved, Rochester Management has had a significant impact on the local economy. Every year our non-profit undertakes significant capital projects which create jobs and support local suppliers and contractors. For 70 years, we have been a stable provider of permanent, full-time jobs and benefits for employees. Rochester Management currently employs 125 full-time employees and another 50 student aged employees during the summer months – many of whom reside within the city of Rochester. Rochester Management is deeply committed to the communities being served. In addition, among the many local vendors and contractors we work with are minority and women owned businesses. Our annual capital and major renovation projects, along with real estate and PILOT payments, funds associated with extension of reversion agreements, and salaries and benefits paid to Rochester-area employees, has resulted in a more than $200 million local economic benefit during the last 25 years.